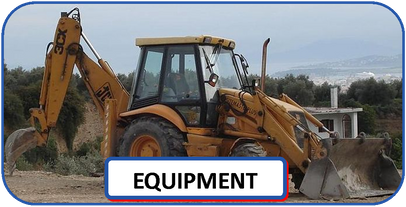 Please contact us for a quote for your heavy equipment glass needs. Sterling Glass, LLC contracts throughout the United States for equipment glass replacements - we can be your one stop call to get your glass fixed quickly by the best local intstallers, no matter what state your equipment is in. We have built relationships all over the US so that we can quickly have your glass needs taken care of. We can take care of your equipment glass replacement nationwide.